Athletica Gymnastics welcomes everyone! 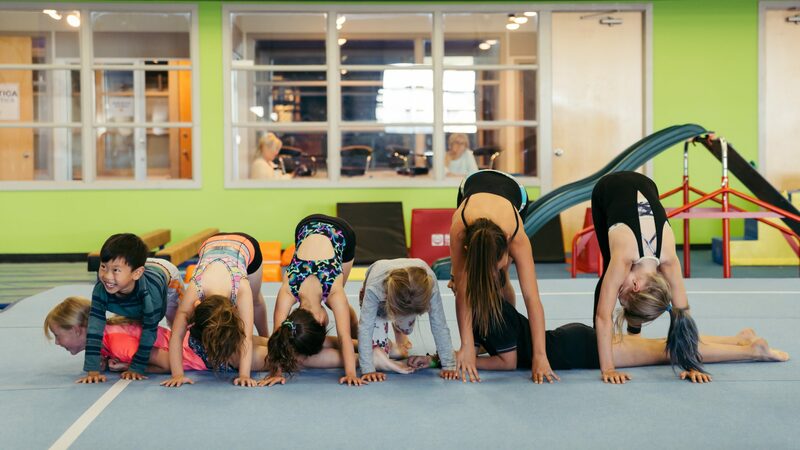 Through gymnastics, we seek to develop each person individually, with exercises that challenge you both physically and mentally. We offer a selection of activities and programs to complement one another, meaning there is a suitable program for any age group. Safety is our first priority, followed by our commitment to creating lifelong athletes. With our skilled coaches and training staff, we will benefit athletes of all types – hockey players will develop their agility and control, baseball players will develop hand-eye coordination and endurance, contact sports players will improve flexibility, reducing their risk of injury – everyone stands to benefit from gymnastics. Our programs grow from a sturdy foundation. We offer a selection of activities that complement one another, allowing each participant to find the activity that they enjoy most. Once a participant has found their area of focus, our programs will see their skills improve every time they step inside. We want to see our apex athletes shine, leading the other participants to challenge themselves to reach new heights. Let us show you the ropes, contact Athletica Gymnastics today!